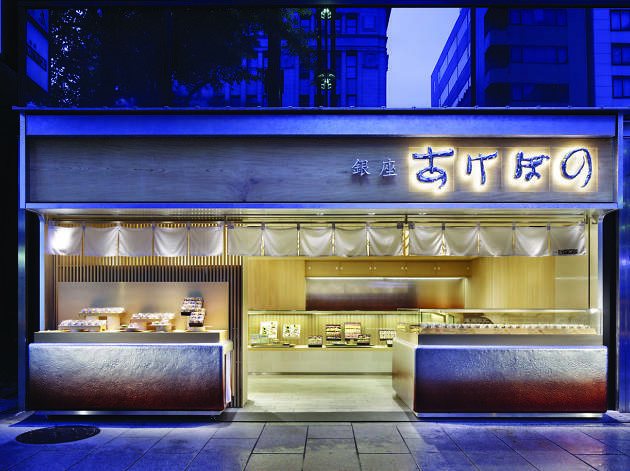 This small but lively shop’s variety of traditional Japanese sweets includes okaki (baked or fried rice cakes), yokan (azuki bean jelly) and daifuku (rice cakes stuffed with azuki bean paste). 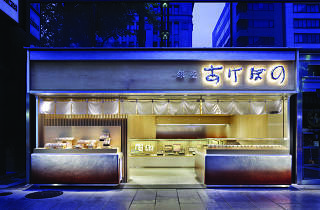 The shop is also available in the basement food halls of all Tokyo’s major department stores. Ginza Station (Ginza, Hibiya, Marunouchi lines), exit A1.